You’ve probably heard of Honda’s self-driving cars or their other autonomous technologies. However, you might have not heard that Honda is trying to automate a whole new beast in 2017. 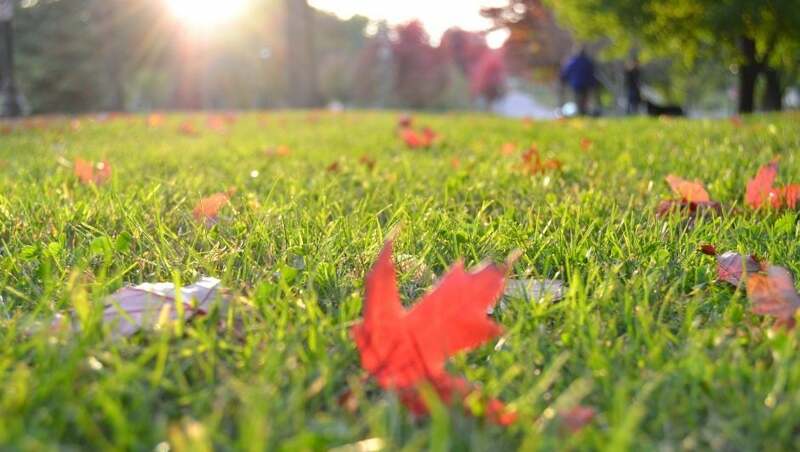 Miimo, an advanced robotic lawn mower that is to be released in July 2017, is poised to bring a new standard in the lawn mowing industry and to set the bar higher than ever before. Powered by 24-volt batteries, this new robotic lawn mower, manufactured by Honda, uses a combination of sensors coupled with an advanced timer to perfectly cut the grass within a well-defined area. Using wire that determines the boundaries, the Miimo cuts any type of grass with flawless precision within the perimeter. The wire emits an electric signal that can only be detected by the mower, so it won’t mess with any other Bluetooth or radio signals. The onboard sensors embedded in Miimo can also detect objects or obstacles that lie in the close proximity, enabling the robot to find the best alternative route around them. In case Miimo is lifted off the ground, the sensors trigger the alarm and automatically shut down the device. This feature is incredibly useful in the event that someone tries to steal your device or in case a toddler gets accidentally near it. Miimo can only be turned on again after you introduce the pin. The major car manufacturer has even decided to include some features that have made hybrid Honda cars famous: quiet operation, quick recharges and cutting edge technology. Once set up, you can let it do the dirty work in your place. Simply set a timer, define the area and let it do its job. Miimo features 5 cutting modes, enabling you to select the best one for your grass type. You will be able to choose from random, directional, spiral, mixed and edge. This battery-powered device is charged at a docking station, where it returns automatically once it runs low on battery or once it has finished the daily operation. According to the specialists from Honda, they will offer two unique models: the HRM 310 will be able to run for up to 30 minutes, while the HRM 510 will mow your backyard for one full hour before going back to the docking station. Before using this autonomous grass cutting robot, you need to install the boundary wire. The good news is that most dealerships will also offer free wire installation once you purchase the device, so no worry here. 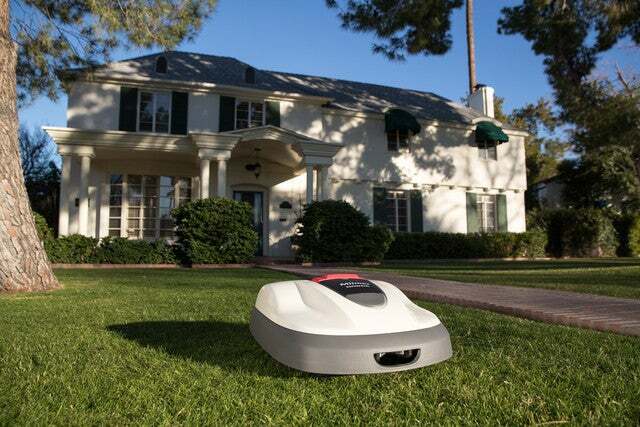 The Miimo robotic lawn mower might just become the most desired lawn mower of the decade. If you’re dreading the summer heat and you want to keep your lawn perfectly manicured without lifting a finger, then consider investing in a Miimo. Let this advanced robot take care of your lawn and you will get to enjoy life more knowing that your lawn looks just perfect.